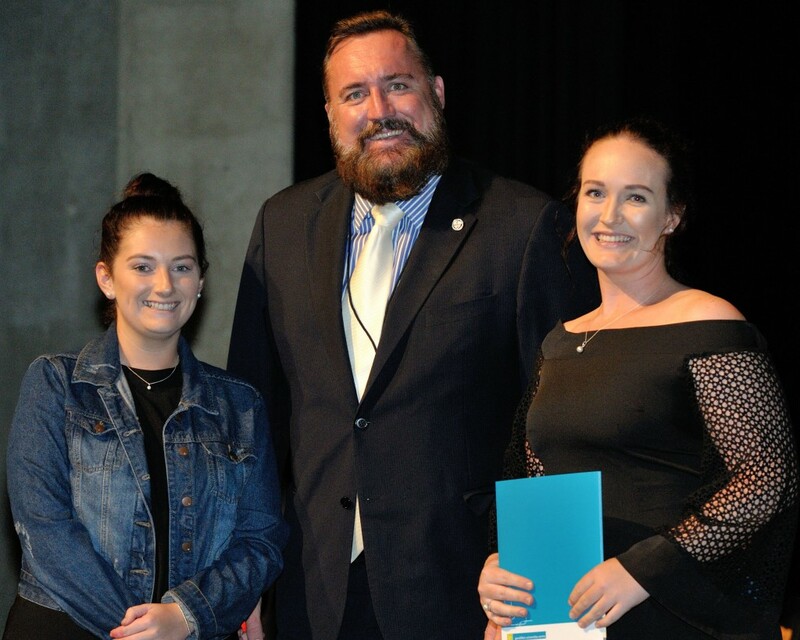 Brodie Drage (right) with Mayor Shane Van Styn and Dior Symington, was one of the fortunate few receiving a scholarship to assist her while on her final 10 week teaching placement but much more is required. With the end of financial year rapidly approaching, the Hollomby Foundation is appealing for businesses, farmers and the local community to get behind two new scholarship funds which will not only decrease your tax burden but help ease the financial strain on university students in their last year of study. With the strong recent growth of student numbers studying university courses in the Mid West (300 at GUC) the need for further contributions and scholarships is necessary. The management committee of the Hollomby Foundation has identified two particular areas of unmet demand for scholarships and are launching a donations drive to fund them. The Future Professionals Fund seeks to contribute scholarships to eligible applicants who are in their final year of study in fields such as Education, Social Work and Nursing where students have to complete lengthy unpaid internships and professional practice placements in local schools and hospitals. 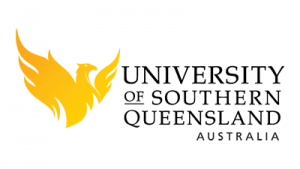 “These students, who have done exceptionally well to reach this point in their studies, have to take time off their part-time or casual work for significant periods in their final year – in some cases up to 16 weeks. 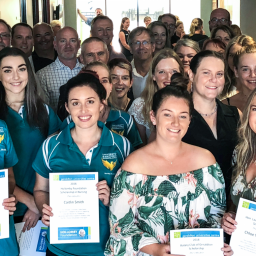 This is a major financial burden as they attempt to complete their courses before entering the workplace as fully qualified teaching, community and health care professionals,” said Hollomby Foundation Chair Grant Woodhams. Brodie Drage was one of the fortunate few receiving a scholarship this year which will assist her while on her final 10 week teaching placement but much more is required. 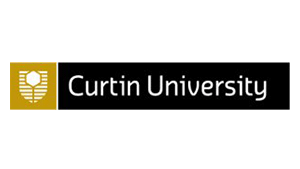 “With 10 weeks of no work in Term 3 when I complete my final practical placement I am only able to make this final year work financially by being lucky enough to be awarded a scholarship. This support not only alleviates the financial stress it actually makes this year possible,” said Ms Drage. The second fund to be launched is a Farmer’s Scholarship Fund which is designed as a pool of money donated to assist regional students to stay on the land and study locally. 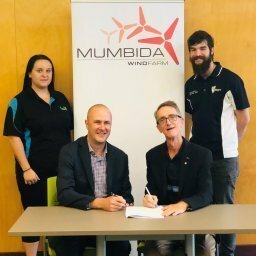 “These scholarships are important to help minimise the brain drain from the region and to keep our people here in the Mid West,” said Mr Woodhams. “What’s a better way to contribute to your community than to invest in its future? All donations a fully tax deductable as the Hollomby Foundation is a registered charity,” said Joe Hollomby’s son and Hollomby Foundation Committee member Les Hollomby.